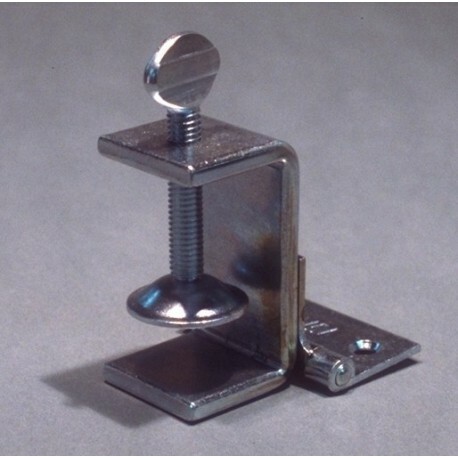 Economical, heavy-duty Steel Hinge STEEL HINGE CLAMP offerS excellent stability for holding the frame in register during printing. 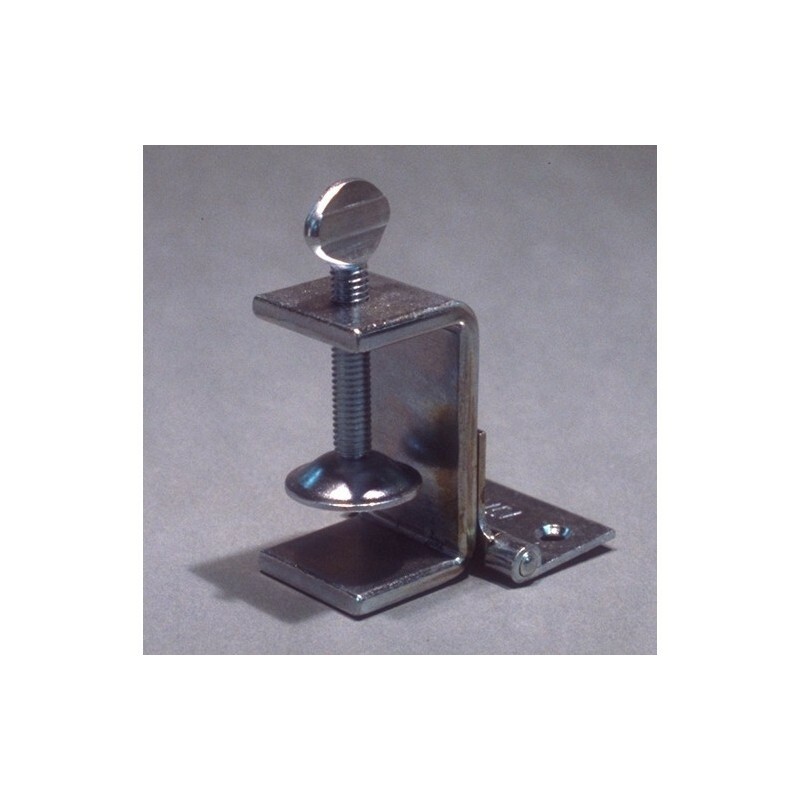 Made of plated steel, they handle all wood or metal frames up to 2" (5 cm) high. Quick set-up make them ideal for prototype and production use. Available as 1 pair with screws.